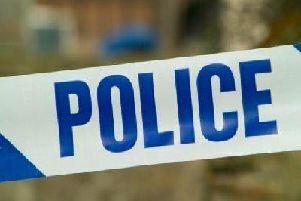 A woman was taken to hospital after being hit over the head with a glass at a night club in Banbury at the weekend. The victim was waiting at the bar in the Venus Nightclub in Broad Street, when she received a blow to her head with a glass at approximately 3.30am on Sunday morning (May 6). The 24-year-old woman suffered a 2cm cut to her upper left eyebrow, which required hospital treatment. The offender is described as male, small in height, of Mediterranean appearance and was wearing a suit. Investigating officer PC Robert Crofts, of Banbury Police Station, said: “This was an unprovoked assault on a woman who was enjoying a night out with friends. Anyone with information is asked to call 101 quoting reference ‘43180136099’, or contact Crimestoppers anonymously on 0800 555 111.